Are you looking for a new Sectional Garage Door Fitted in Sheffield? ​Contact us today for a Free No obligation Quotation! 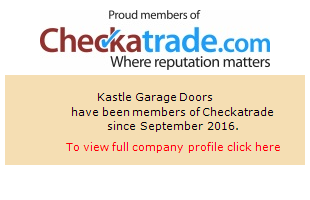 Kastle Garage Doors have just replaced a damaged garage door in Fullwood Sheffield. The garage door was beyond repair so we removed the old door and installed a new insulated Roller Door. Finished in moss green the door not only looks great but has secured the property. Are you looking for a new Grage Door Replacement in Sheffield?